For those who wish to experience the wealth of fine restaurants set elsewhere in McMinnville and beyond, we can offer tailor-made tips and secure reservations accordingly. We encourage you to fully absorb the Willamette Valley’s internationally-celebrated food culture and can outfit you with the knowhow to do just that. Caribbean fare, Spanish tapas, farm-fresh Northwest cuisine and creole plates are served up in establishments mere paces from each other. These are some of the many delectable reasons Bon Appétit named McMinnville one of the top foodie towns in the nation. Check out a full listing of the impressive cast of neighborhood restaurants in McMinnville. 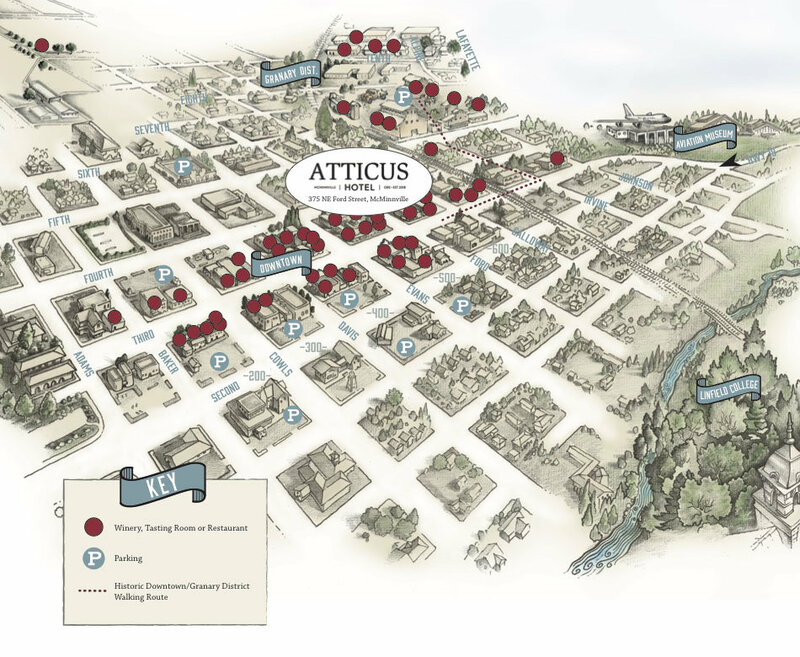 The staff at the Atticus Hotel has a finger on the pulse of McMinnville and the encompassing Willamette Valley. 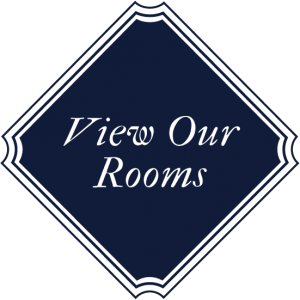 Allow our concierge to point you to an exciting new opening, a restaurant standard-bearer or a tasting room that serves great food.